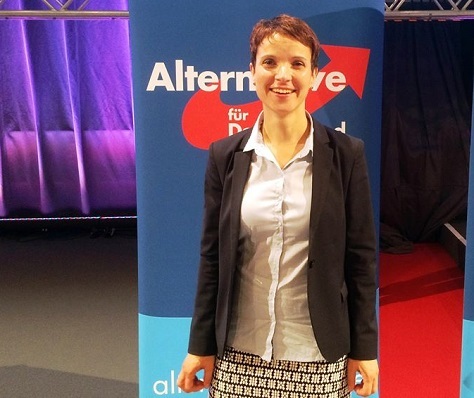 Bodo Ramelow (pictured above) isn’t a Stasi throwback intent on socializing Thuringia into a communist hellhole. 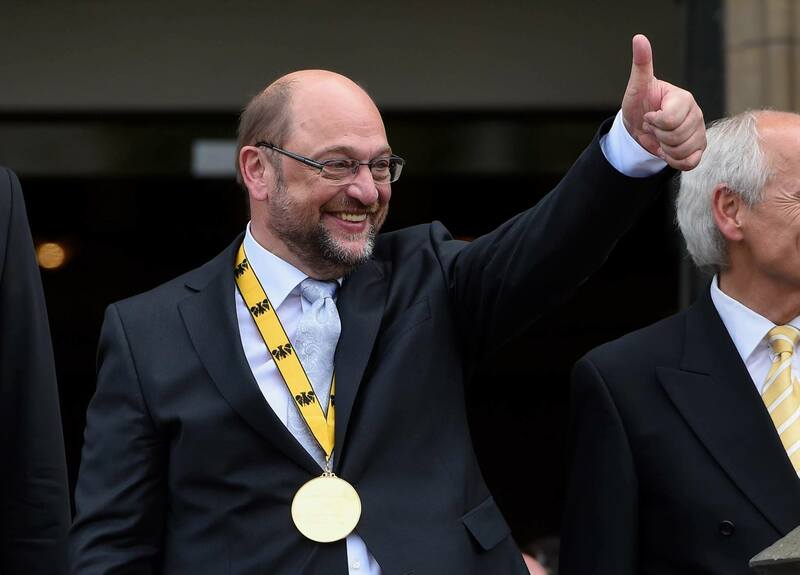 Instead, he’s a rather boring Lutheran born in West Germany, but he could also become the minister-president of the former East German state after state elections on September 14, which could give Die Linke (Left Party) control of its only state in Germany. 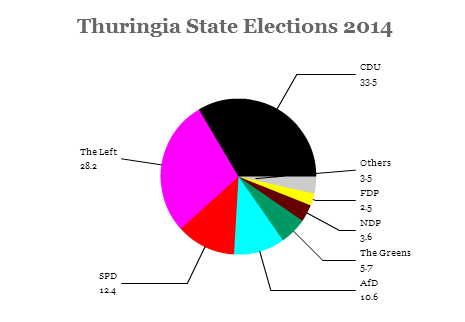 Thuringia is just one of three eastern states voting throughout the next month, joining Brandenburg on September 14 and Saxony two weeks earlier on August 31. 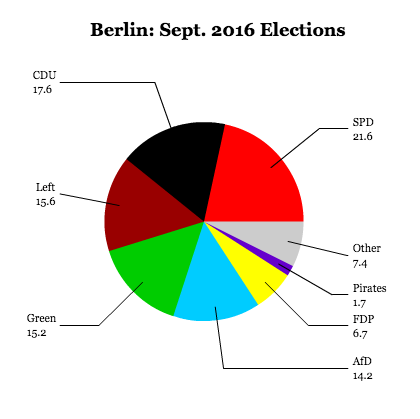 The Left Party, in particular, has a strong following in the former East Germany, given its roots as the former Partei des Demokratischen Sozialismus (Party of Democratic Socialism), the successor to the Socialist Unity Party that ruled the eastern German Democratic Republic during the Cold War. 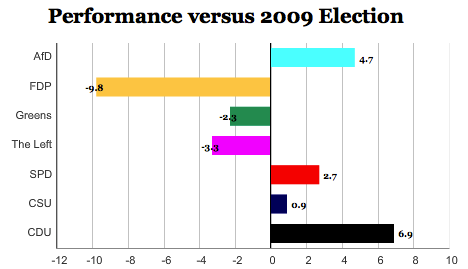 As such, the traditional Western parties have been wary of partnering with the Left Party. 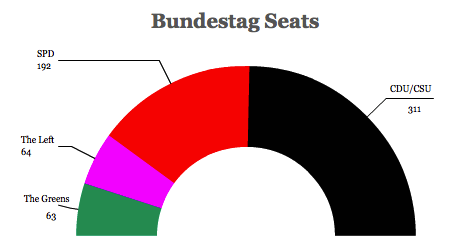 That’s beginning to change as the German left increasingly considers a more unified approach, and eastern Germany has been a laboratory for so-called ‘red-red coalitions’ between the Left and the center-left Sozialdemokratische Partei Deutschlands (SPD, Social Democratic Party). 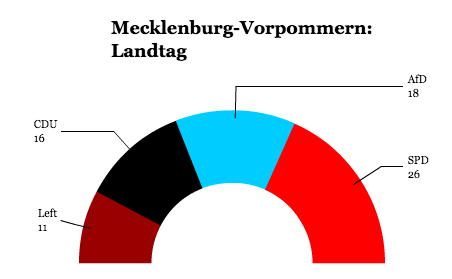 As such, the Left Party served as the junior partner in Berlin’s government for a decade between 2001 and 2011 and in the state government of Mecklenburg-Vorpommern between 1998 and 2006. 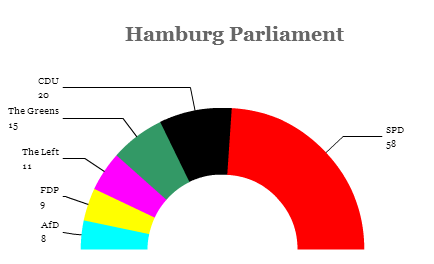 Furthermore, a red-red coalition currently governs Brandenburg, and its leaders hope to renew a second term for the government in September’s election. 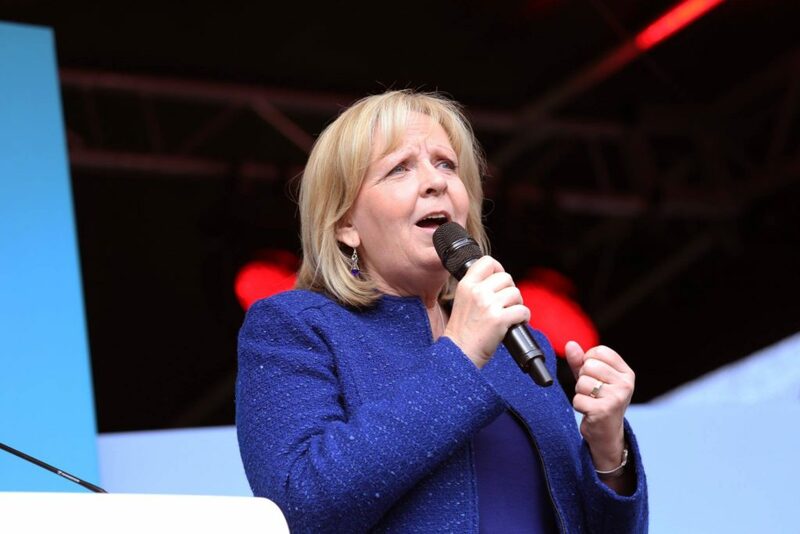 Though the outcomes aren’t roughly in doubt, the elections take place under the backdrop of news that the eurozone could be sinking back into economic contraction. Initial numbers from the second quarter of the year showed the economy contracting by 0.2% — the first contraction since 2012 — after first-quarter growth was revised down from 0.8% to 0.7%. 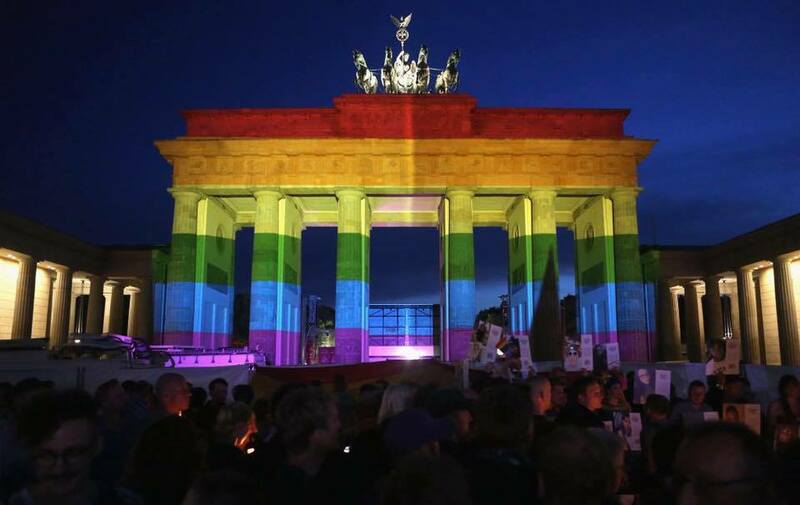 good or bad for the former East Germany? 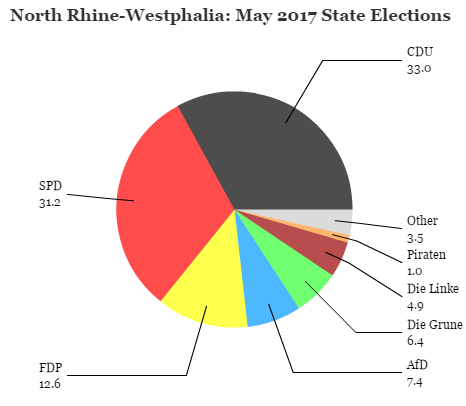 The east’s lagging economic growth, the strength of Die Linke, and growing unity between the SPD and Die Linke are common themes in all three state elections over the next month. 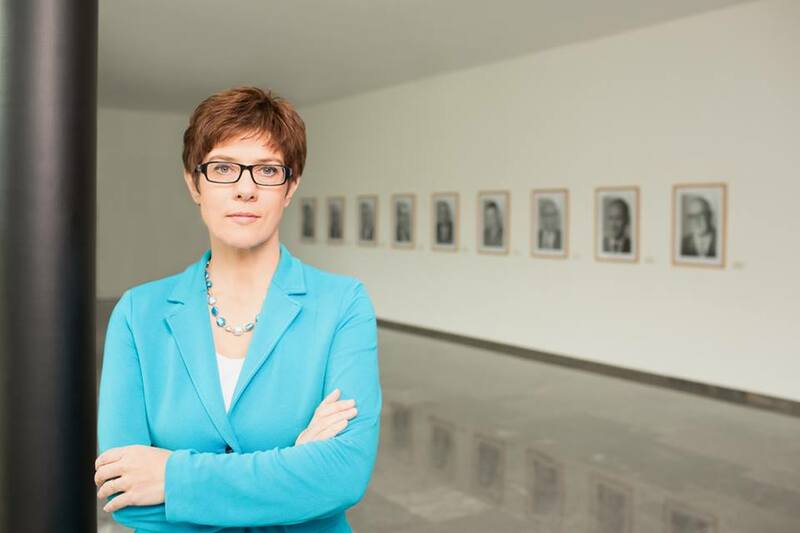 Has the first Ossi chancellor been good or bad for the former East Germany? 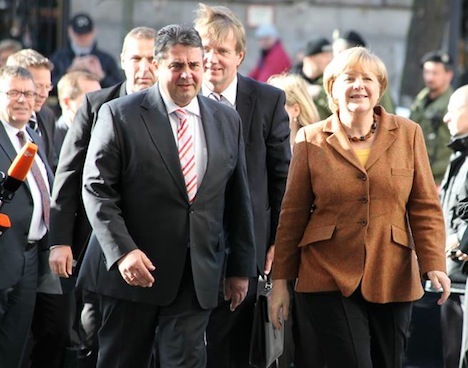 Does the rise of an East German (or ‘Ossi’) chancellor in Germany just 15 years after reunification — and her likely reelection 23 years after reunification — showcase just how fast the two Germanies have sutured into a common nation? 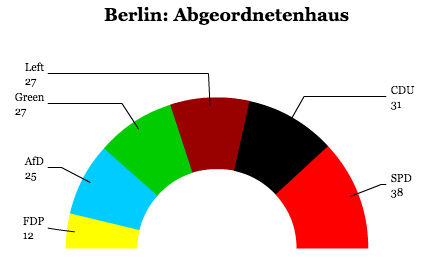 Or does it highlight the extent to which the eastern former German Democratic Republic (GDR) has failed to catch up with the western former Federal Republic of Germany (FRG)? The six eastern German states are home to just 16.3 million Germans today, a vast minority of the country’s 80 million-strong population. But two days before Germans choose whether to give a third term to chancellor Angela Merkel (pictured above in 1990 as an activist for democracy in East Germany) — who was born in Hamburg, but grew up in the eastern city of Templin, in Brandenburg, where her father was a pastor — it all depends on whether you think the glass is half full or the glass is half empty. 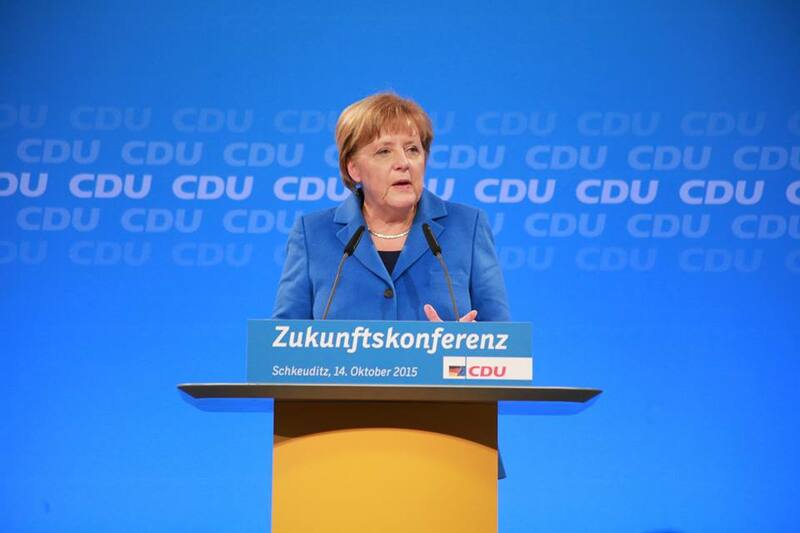 Merkel comes from the Christlich Demokratische Union Deutschlands (CDU, Christian Democratic Party), and it was her mentor Helmut Kohl who pushed for the swift reunification of Germany after the historic 1989 fall of the Berlin Wall, which had since 1961 divided the eastern city of Berlin into GDR and FRG sectors. 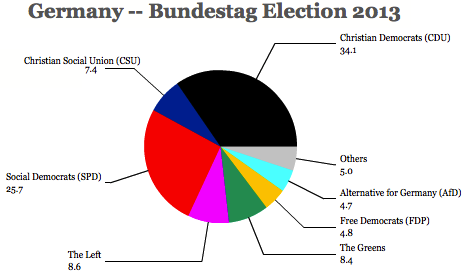 The end of a country is on the horizon, a country that never formally existed: East Germany. 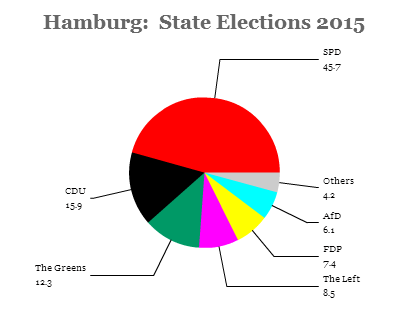 A demographic group that also never formally existed is coming to an end, as well: the East Germans. It’s time for an obituary…. 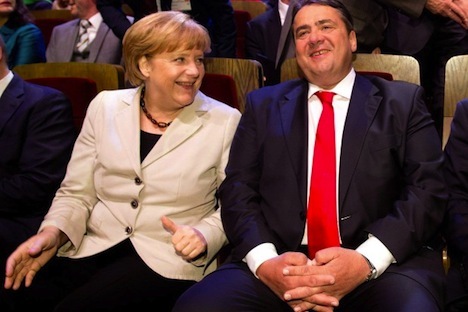 The old eastern German issues have been dealt with. 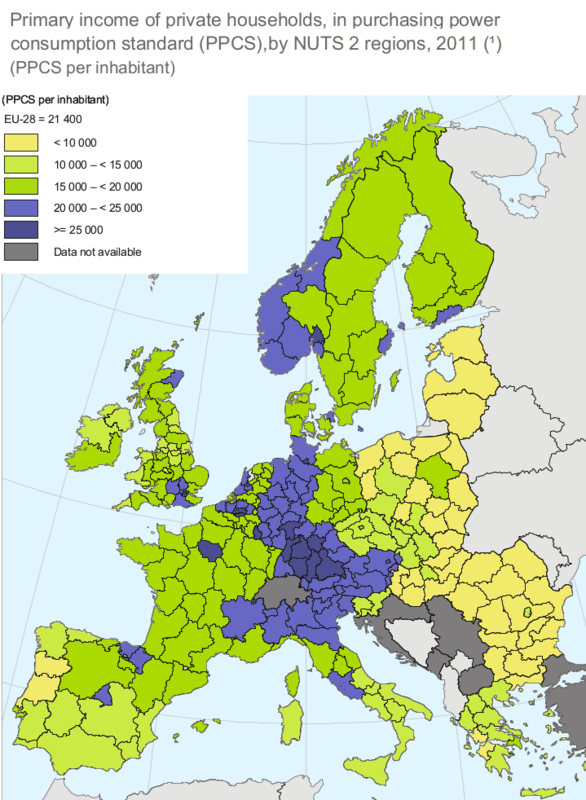 The adjustment of pensions to western German levels is almost complete, and hopefully a uniform minimum wage will clear away some of the absurd differentiation into east and west. 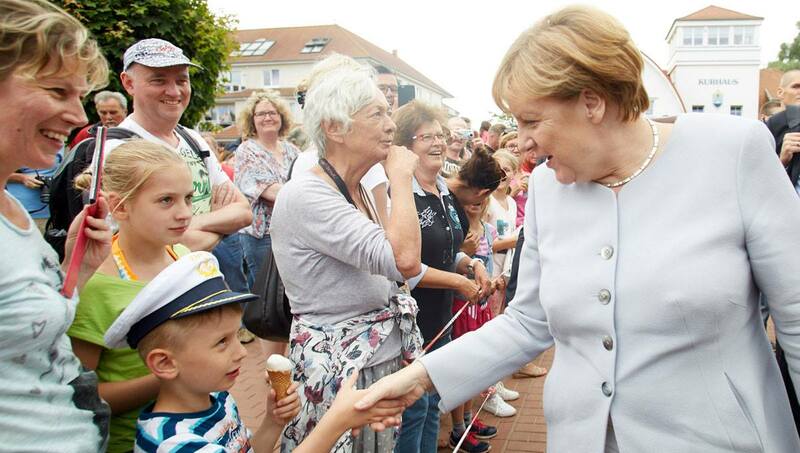 Eastern Germany no longer means very much to high-school and university students today. When younger people are asked where they are from, they usually mention the name of a city, a region or a state. 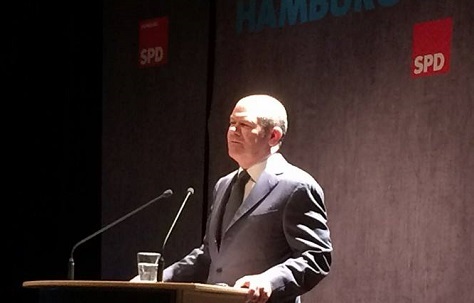 After all, Germany has had an eastern chancellor for the past eight years and, since March 2012, an eastern president in Joachim Gauck who fought hard against the DGR’s authoritarianism before 1990 and spent the first decade after reunification chasing down the phantoms of the DGR’s secret police, the Stasi. 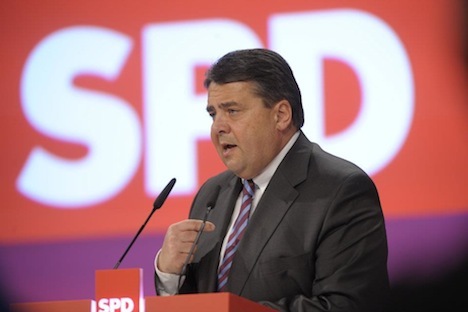 The most significant transitional figure of post-reunification eastern politics, Matthias Platzeck, who has been minister-president of Brandenburg, the largest eastern state, since 2002 and a member of its government continuously since 1990, resigned for health reasons in August of this year. 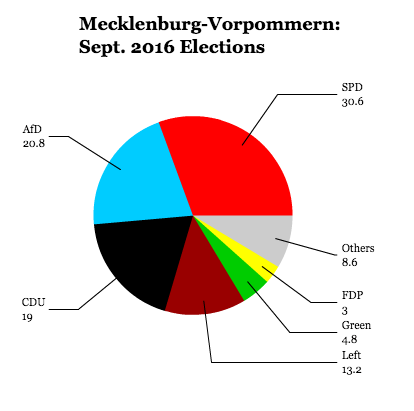 Merkel and the CDU, according to polling data, are polling up to 37% — an increase from the 30% that the CDU won in the previous September 2009 elections. 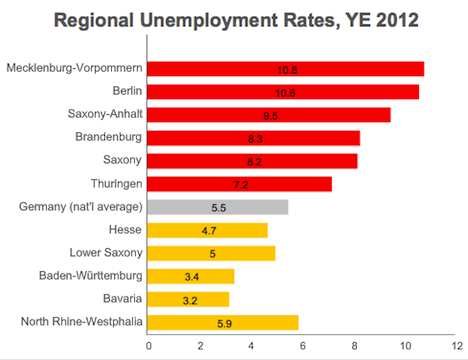 But economic conditions in the six eastern states still lag behind the rest of Germany.